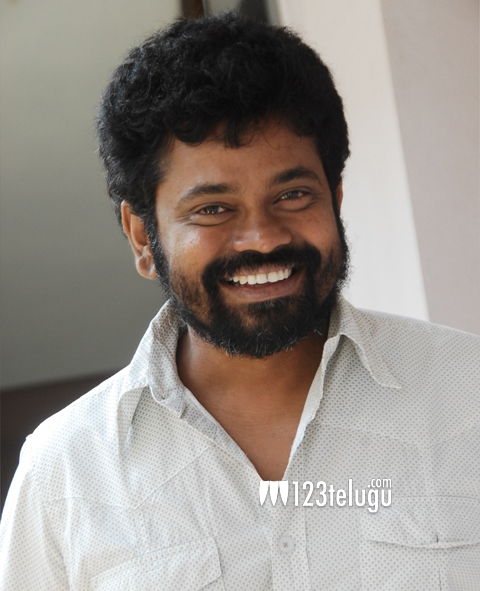 A few months ago, Sukumar released a statement stating his intention to venture into film production. His maiden production venture is all set to start rolling from the month of December and the production house has been named Sukumars Entertainment Pvt Ltd.
Palnati Suryaprathap will be directing this film. He has worked under Sukumar for the film ‘Arya’. The film is expected to be a new age romantic entertainer and new actors will be seen in important roles. Ravi Manla is the editor of the film while Chandramouli is handling the camera. Other details about the project are expected soon.